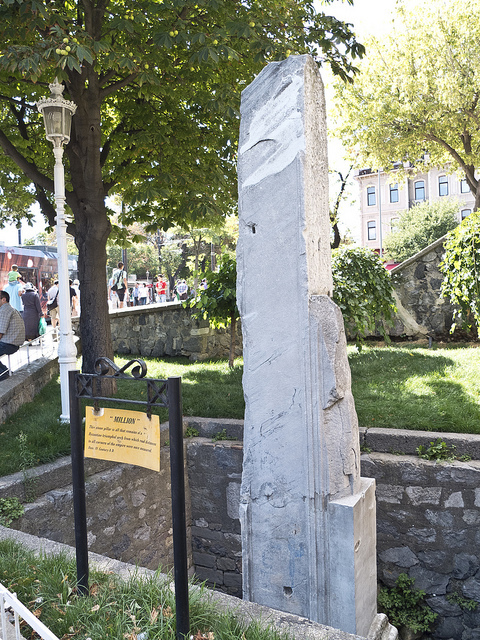 All distances in the Byzantine Empire were once measured from this original milestone, located in Istanbul (Constantinople back then). I’ve stood beside this very important yet inconsequential looking stone as hundreds of people walked by it, probably not realizing its significance. I was thinking about this stone today as I’ve arrived at an important milestone of my own that I never expected to reach. This is my hundredth Blog Entry. When I started doing this a few months ago I tasked myself with one entry a day, but I never expected I’d be able to keep it up. I certainly would never have guessed that I had a hundred things inside me to say. And yet here I am, still rambling on. As of this writing, there have been 3,042 views of my blog from 56 countries, and 721 comments. On my best day, 210 people checked out what I wrote. My most popular entry by a long shot is Twenty Seconds for Runan Wan, and I fervently hope that continues to be the case, because it’s one of the most important things I’ve ever written. People have come to my blog through Facebook, WordPress, Google, StumbleUpon, Yahoo, Live, Netzero and Reddit. I also have 36 regular followers of my posts and am grateful for every single one of them. This blog has been a bright spot in my life. Many’s the time I’ve woken up from a dead sleep with a writing idea. I’ve taken to leaving a notepad beside my bed. I feel as if this daily writing endeavor has expanded me creatively to an unimaginable degree, and that makes me unbelievably happy. I’ve made friends, learned a great deal, and gained confidence. I can’t imagine life without The View from a Drawbridge now. 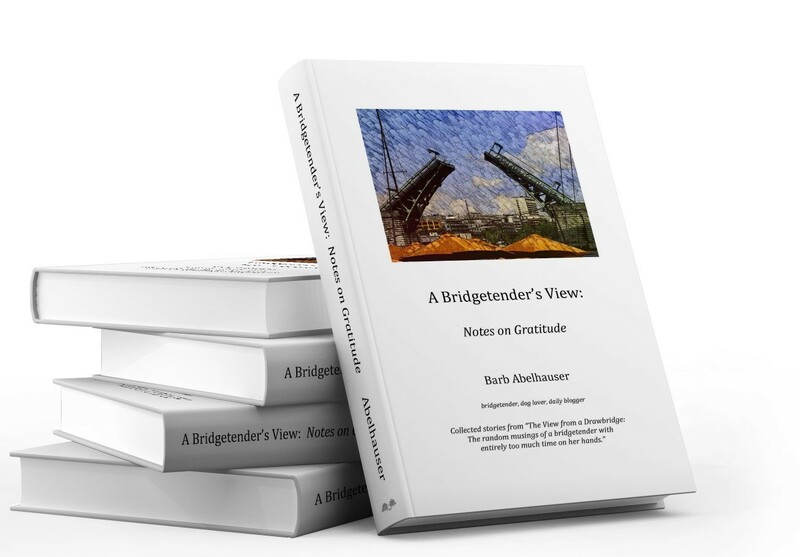 I’m looking forward to hundreds more entries, and I hope you’ll continue to join me for the ride! Congratulations, I am proud of you and for you. Me too. I seem to have plunged headlong into a briar patch. I just did a post telling people about you on my new series… ‘sharing the love’… tell me if you like it or want me to change anything. Like it? LOVE it! Thanks Art! yay… I will use the power only for good! Finding your Blog has been a bright spot in my days. Whether, provocative, thoughtful, soulful, or hilarious, I find something I can relate to on many levels, and I know I am connected in this great universe. And that’s a good thing. Thank You! Wow. That’s one of the best compliments I’ve ever received, Carole. Thank YOU! OH! Love my Fractal Calendar!